At Routes Healthcare we have a highly experienced and trained team who look after our complex childcare packages. All of our team are dedicated and passionate about the care service that they provide. They have all been through our intensive training courses/workshops as well as taken part in other courses that may be relevant when providing complex care to children. We provide a wide range of complex childcare packages, from those who may have been born with a life limiting illness to older children who have been involved in a serious accident. All of the care packages we provide our bespoke to each child and their family. We plan our care packages with input from families and healthcare professionals, to ensure you are 100% happy with the care package before we start. All of our care packages have a dedicated care coordinator who is on hand to answer any queries you may have. We understand having a child with complex care effects the whole family, we aim to ensure that you feel comfortable and supported by us. Read our Complex Childcare Case Study to find out more about our care packages for children. 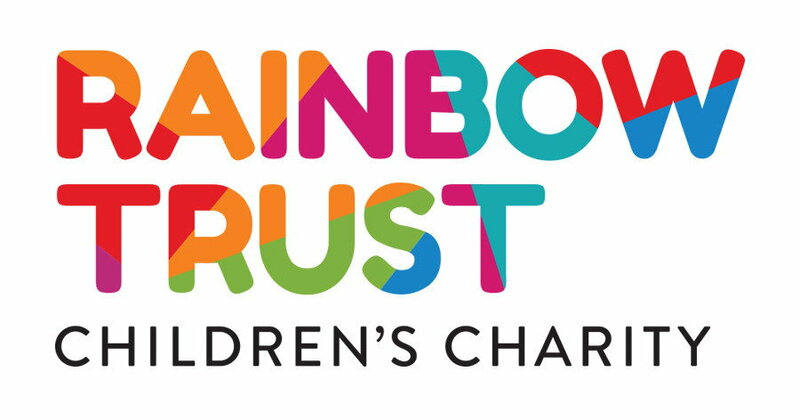 The Rainbow Trust provides emotional and practical support to families whose son or daughters are affected by a life threatening or terminal illness.